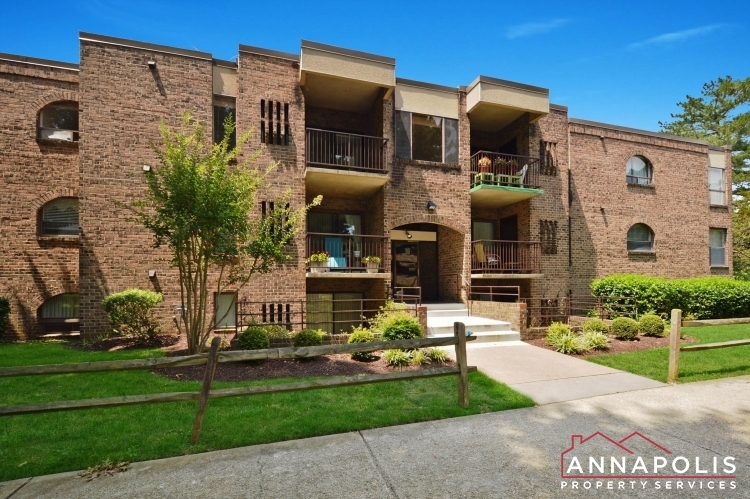 Open plan 3 bedroom, 2.5 bath town home in the Mariners Landing community of Annapolis. Large living area with wood burning fireplace. Kitchen and dining area with bay window. Spacious master suite. Allocated parking. Community facilities include: Swimming pool and club house.